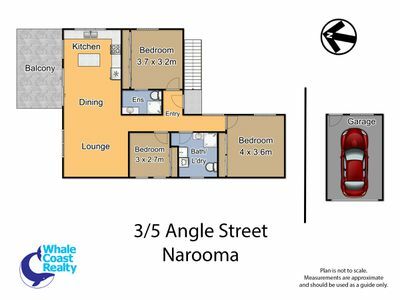 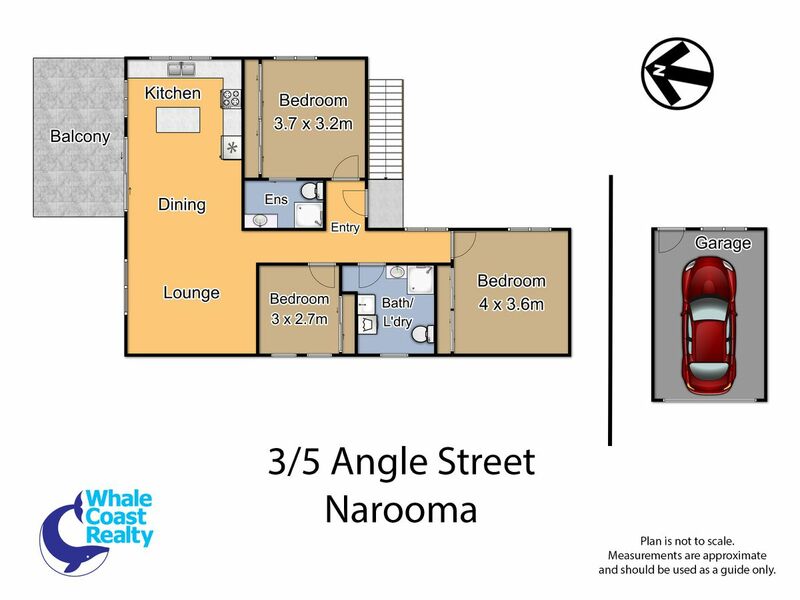 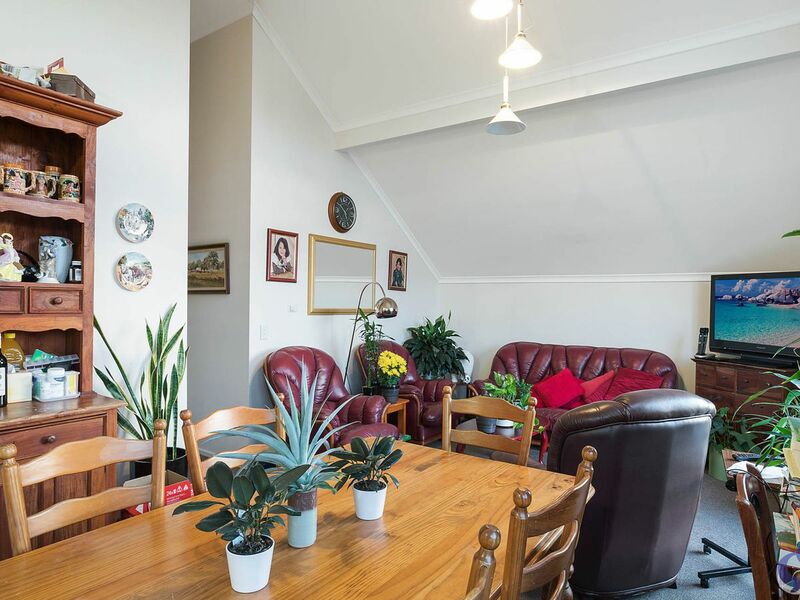 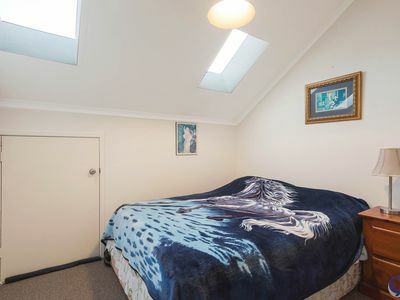 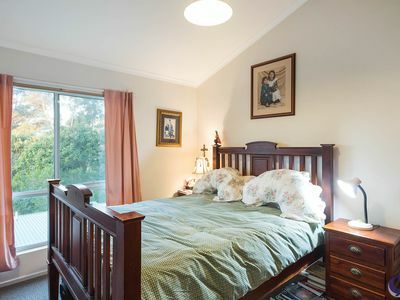 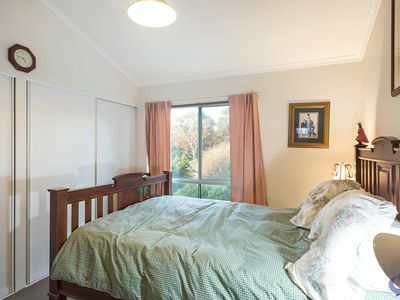 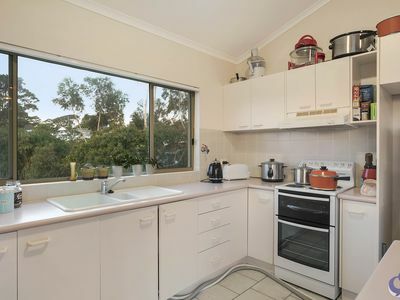 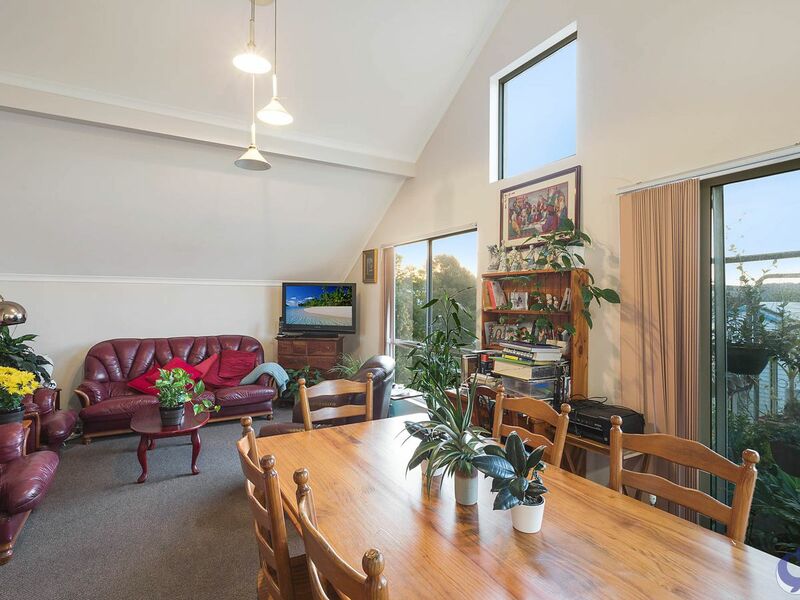 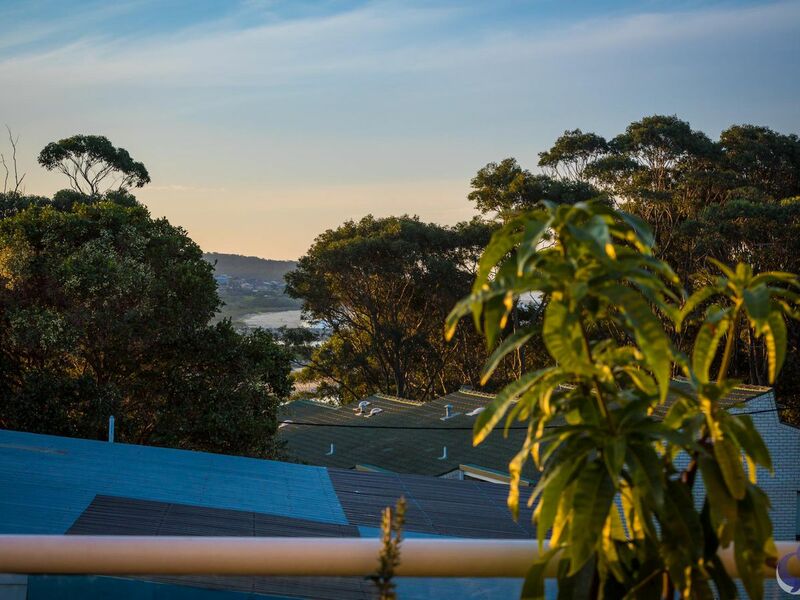 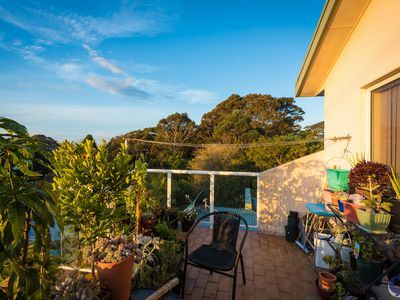 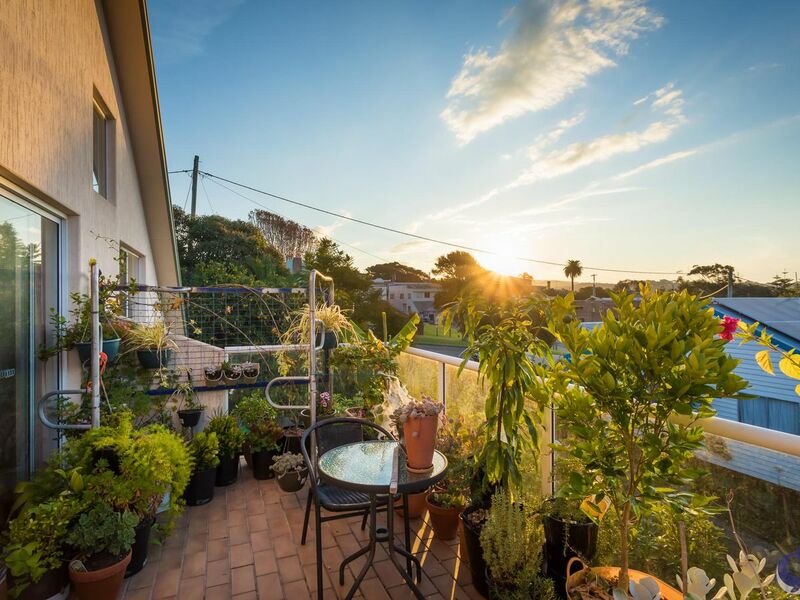 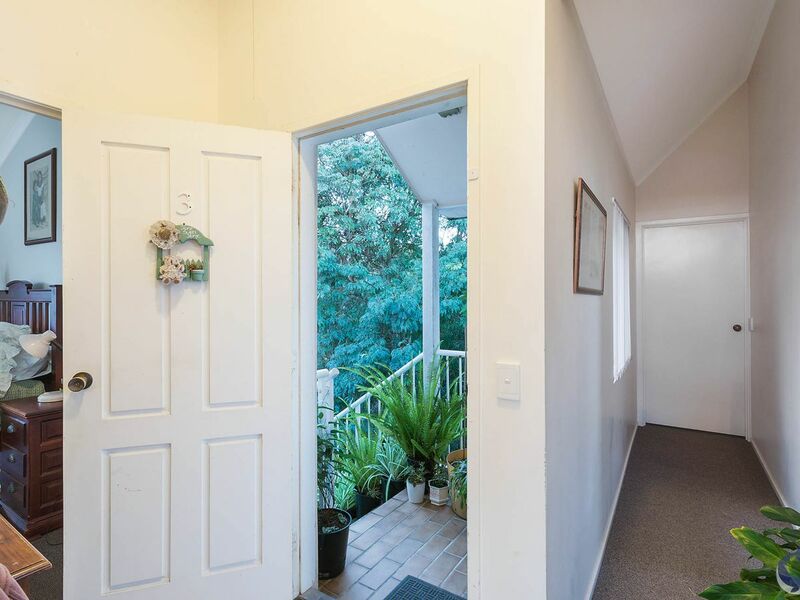 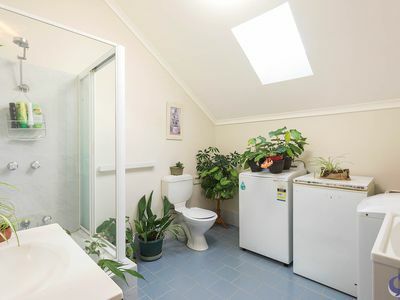 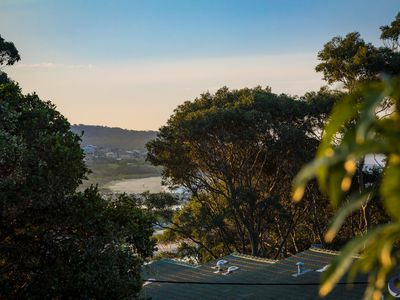 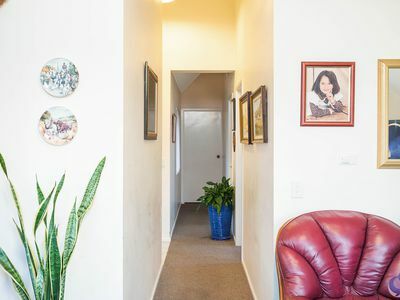 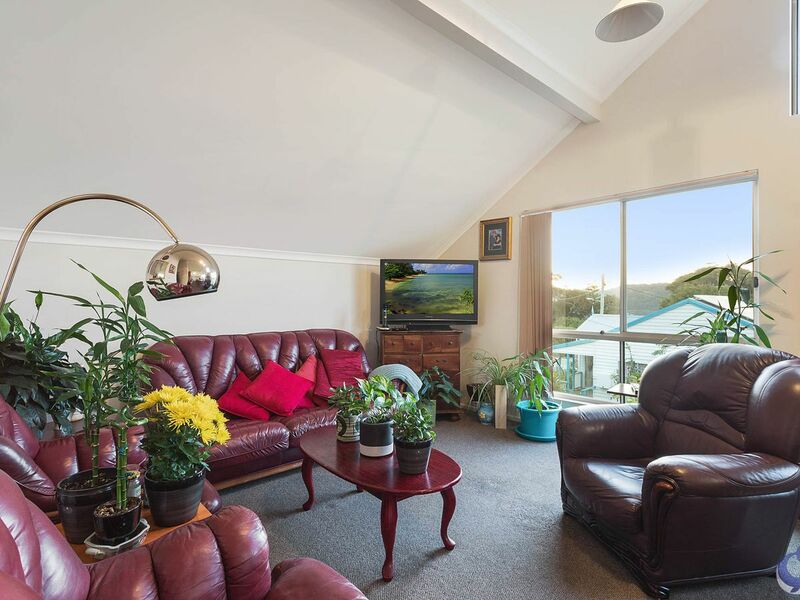 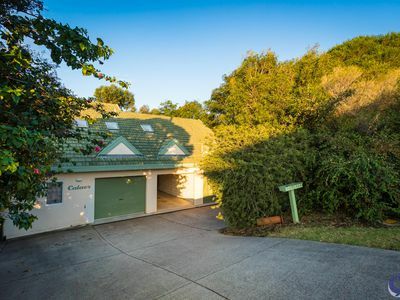 Inviting, appealing and private with a north facing balcony, this light filled 3 bedroom, 2 bathroom unit offers the convenience of living so close to Narooma’s shopping precinct. 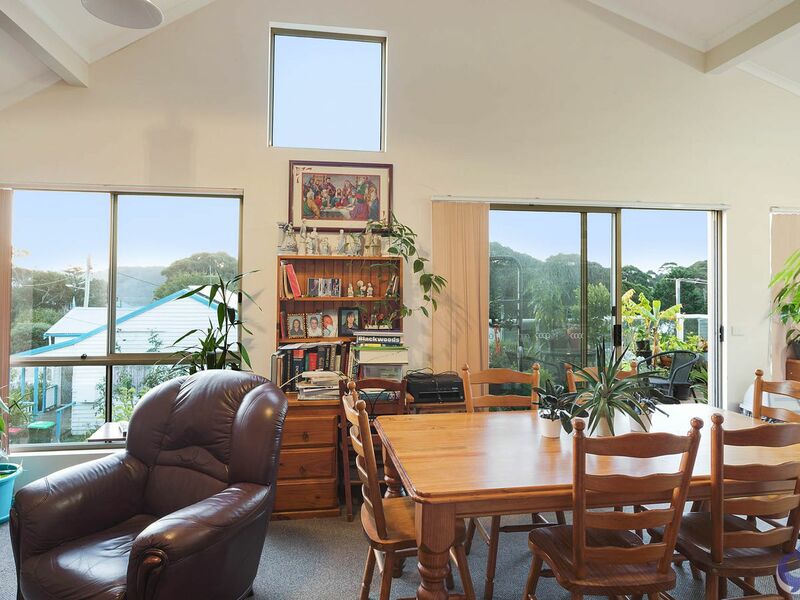 You will appreciate the spacious open plan living area with filtered views of Wagonga Inlet and Bar beach. 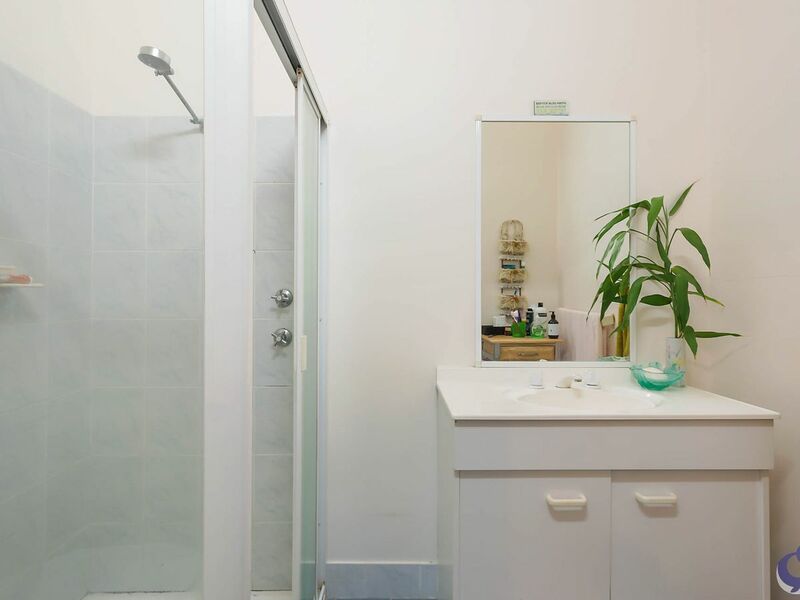 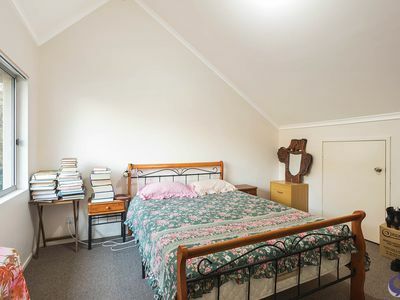 All bedrooms are roomy and include built-ins, the master bedroom also includes an ensuite. There is a current tenancy in place. 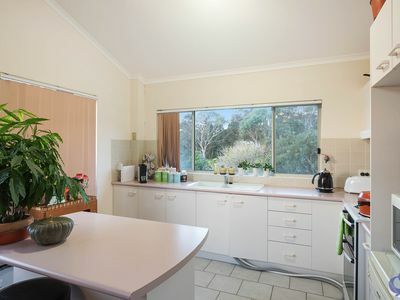 Our long term owner says it is time to sell, call us now for your private inspection.